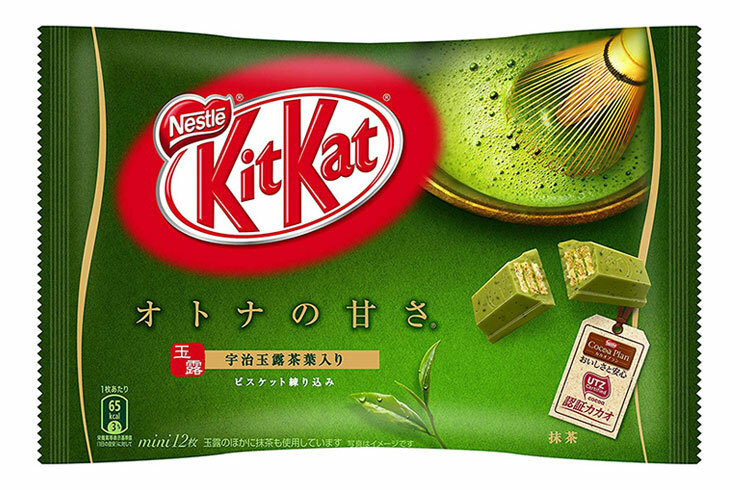 I don’t know anyone that doesn’t love the green tea Kit Kat bars. Sweet, crispy, and with a nice full matcha flavor, this direct import from Japan makes for a great stocking stuffer. If you’re in NYC, you can get them from Sunrise Mart or from any Japanese grocer — it makes a great last-minute gift. 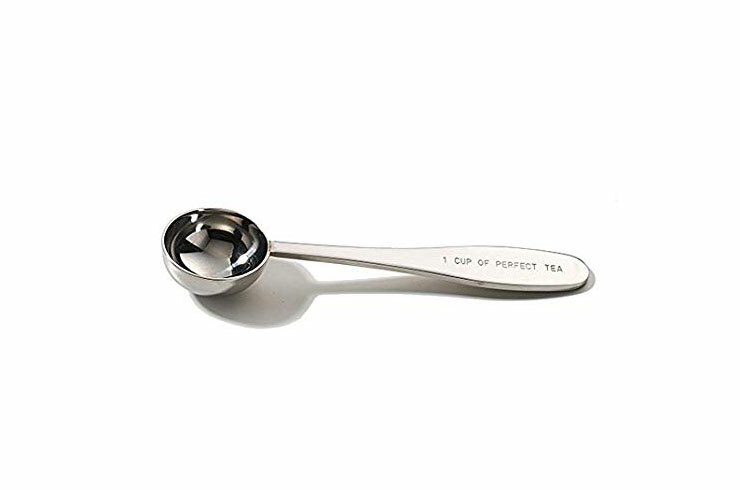 Slightly bigger than a teaspoon, the Perfect Tea Measuring Spoon holds enough tea to brew a perfect cup. 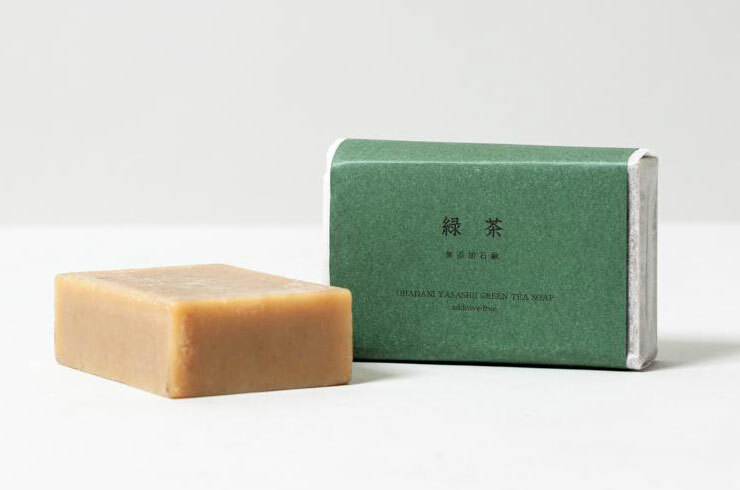 Infused with green tea, this soap is made in Japan and it’s 100% natural and free of all coloring agents or additives. 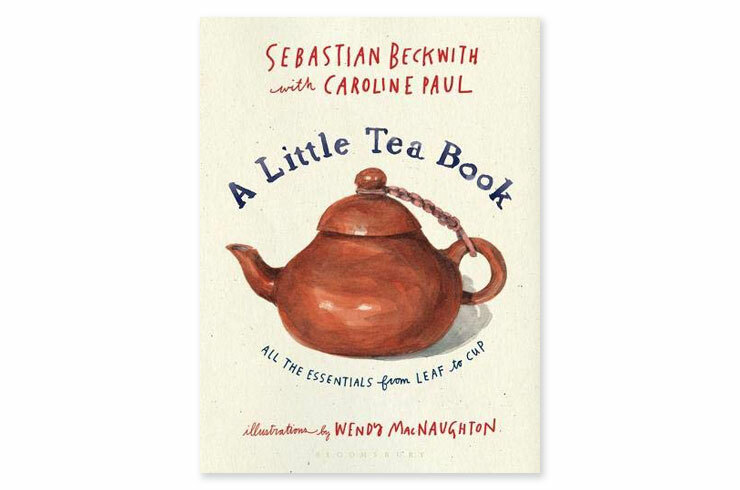 A Little Tea Book topped my Best Tea Books roundup and for good reason. It’s a delightful little book filled with fun illustrations and jam packed with tea info. 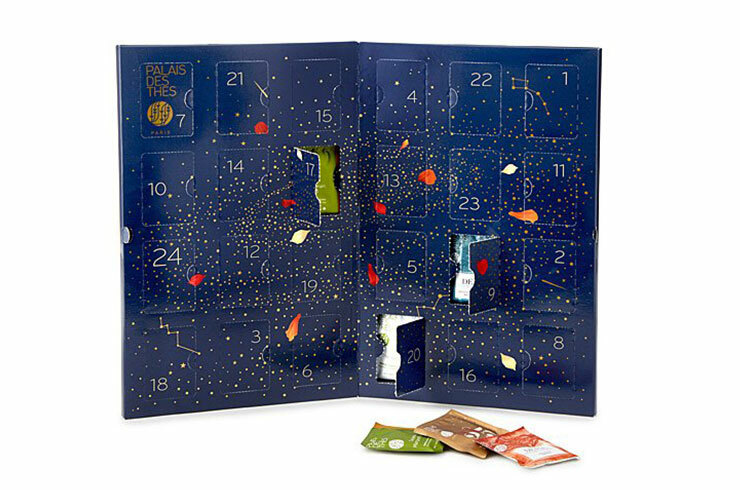 Each day reveals a new tea with this Tea Advent Calendar. Twenty-four days of 24 tea blends behind each numbered tab. 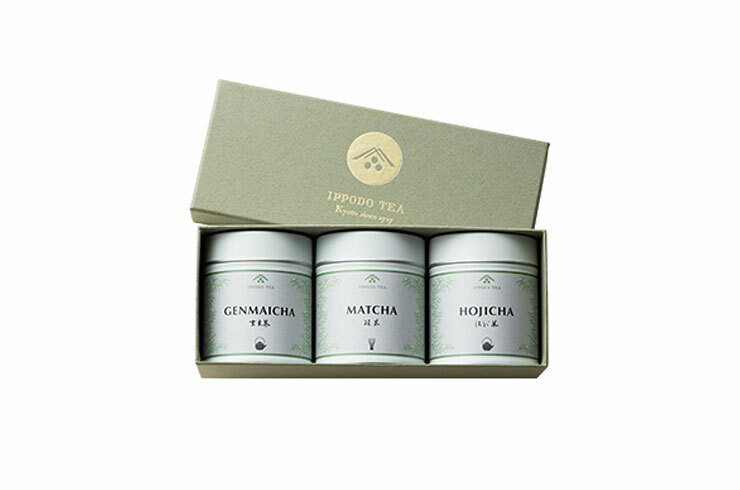 Three tins of green tea from Ippodo are packaged in one cute little box. Genmaicha, matcha, and hojicha are all popular green teas and they’re my favorites. 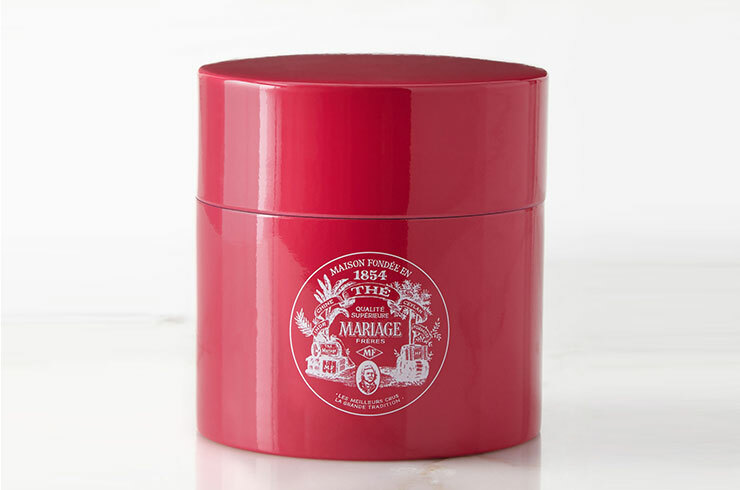 I LOVE the Mariage Freres tea canisters (I get a new color each time I go to Paris) and I’m loving this ruby colored one filled with Sweetheart Tea. My favorite tea spot has an adorable Teapot Starter Set for those that want to get more into oolong tea. 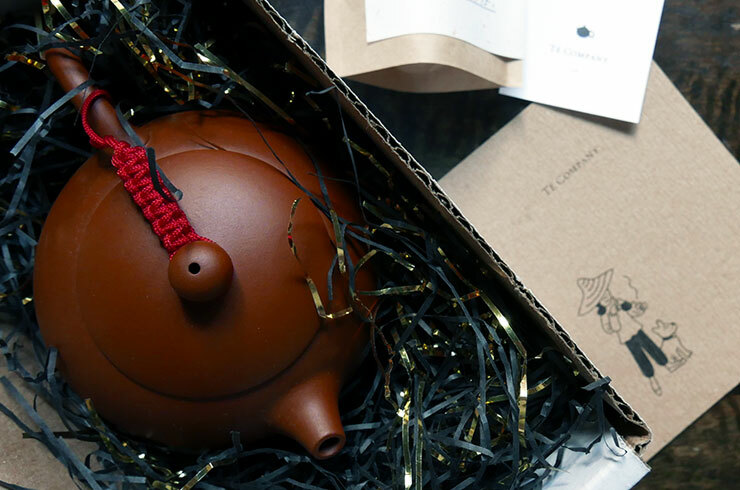 The set comes with a yixing-style teapot and their top-selling Oriental Beauty oolong tea. To add a sweet touch, get their famous linzer cookies which are now available online. 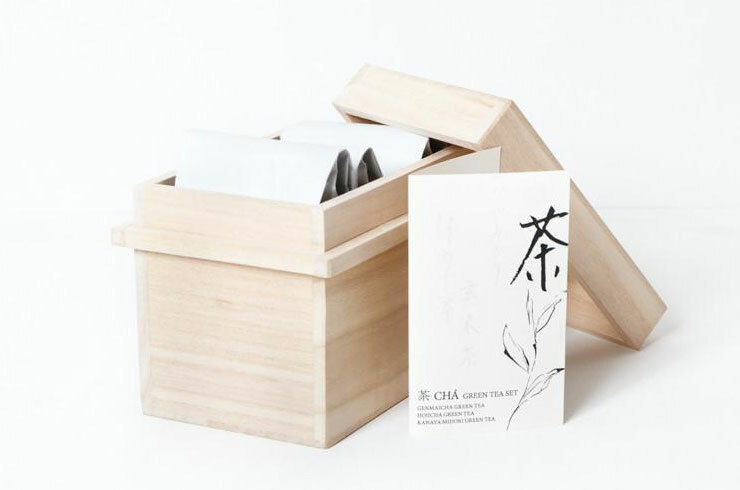 A selection of Japanese green teas are gorgeously packaged in this Cha Tea Set. Genmaicha, sencha, and hojicha are in the box. 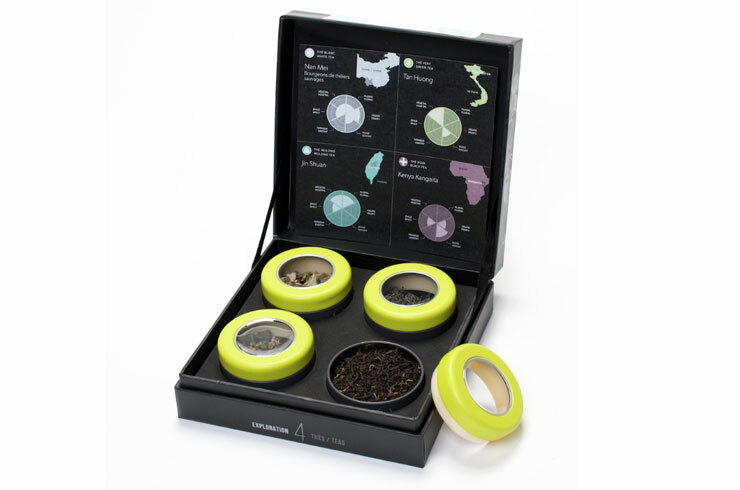 A tasting kit of four selection of teas from Camellia Sinensis, a well-known tea seller and tea house based in Canada. Comes with brewing instructions and a flavor wheel showing the profile of each tea. 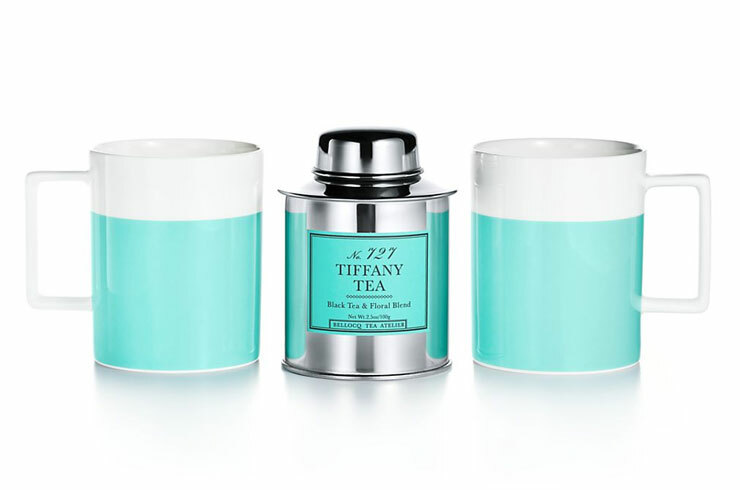 Very pretty Tiffany tea set consisting of two mugs and a tea canister all in Tiffany Blue. The tea is a exclusive blend of black tea, roses, lavender, and vanilla. 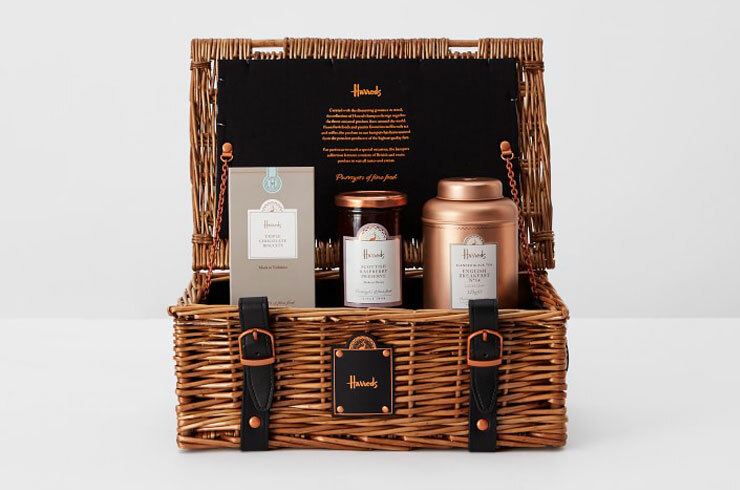 A lovely gift for tea drinkers, the Harrods Tea Time Hamper includes tea, preserves, and chocolate biscuits all in a handsome wicker box. 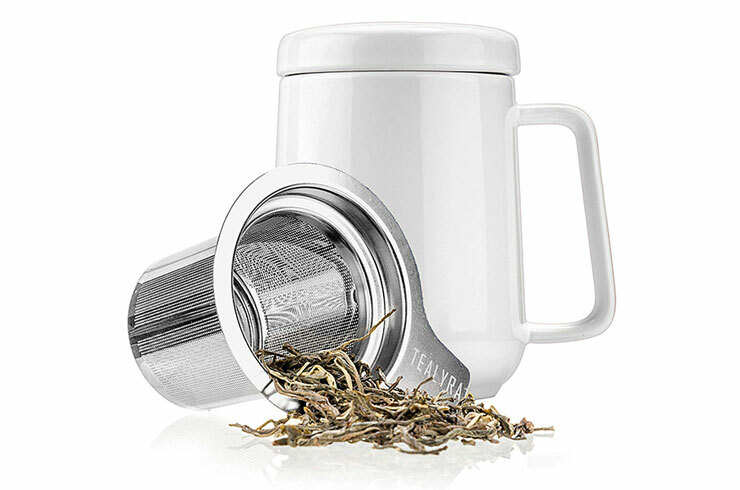 Perfect for the office or home, the Ceramic Cup with Infuser is great for brewing loose leaf tea. The lid holds the removable infuser once you’re done steeping. 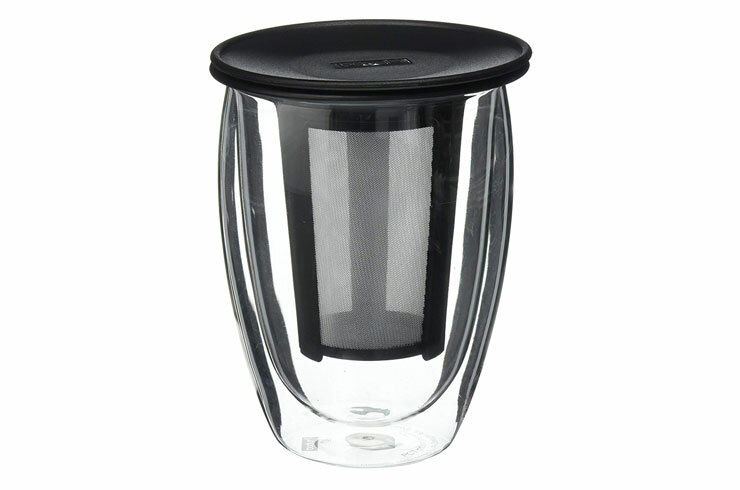 Double-walled glass tea cup with a strainer. 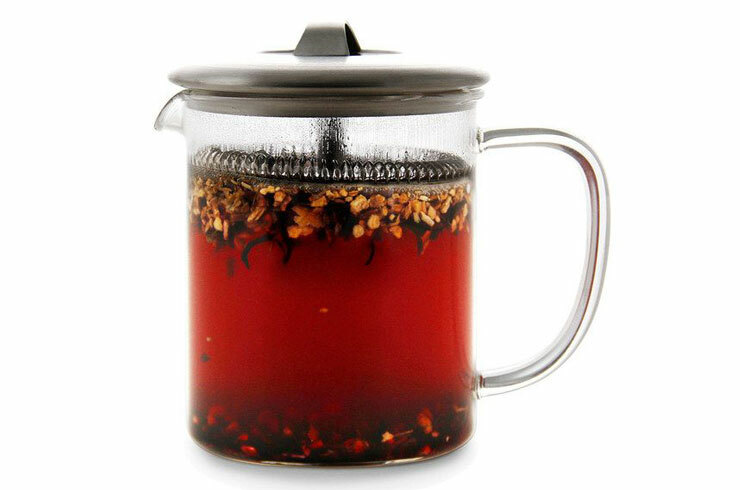 I always recommend getting cups with infusers that take up almost the entire cup since you’re giving the tea leaves a lot of room to unfurl. No infuser, so this Doctor Who TARDIS Ceramic Mug is good for tea bags. The mug is about 9″ high with metal hinged lid. 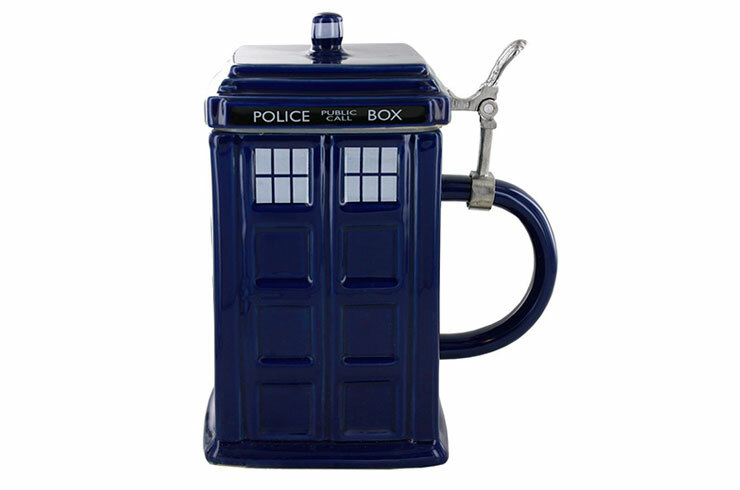 If you like this, get the Doctor Who Ceramic Teapot too! 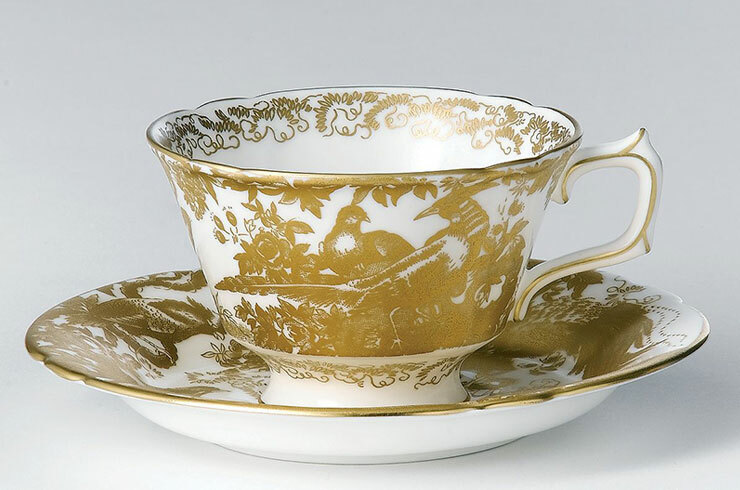 Made from fine bone china; take drinking tea to another level at the office with a formal tea cup and saucer. 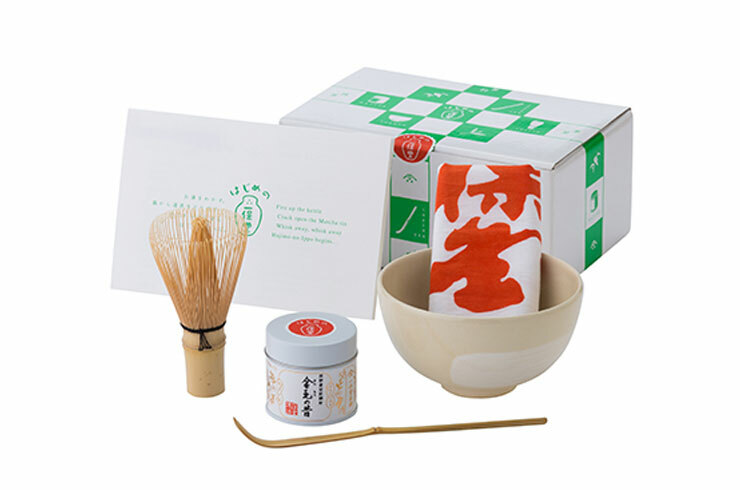 This was my first matcha set and I still use it all the time. Comes with instructions on how to make matcha. 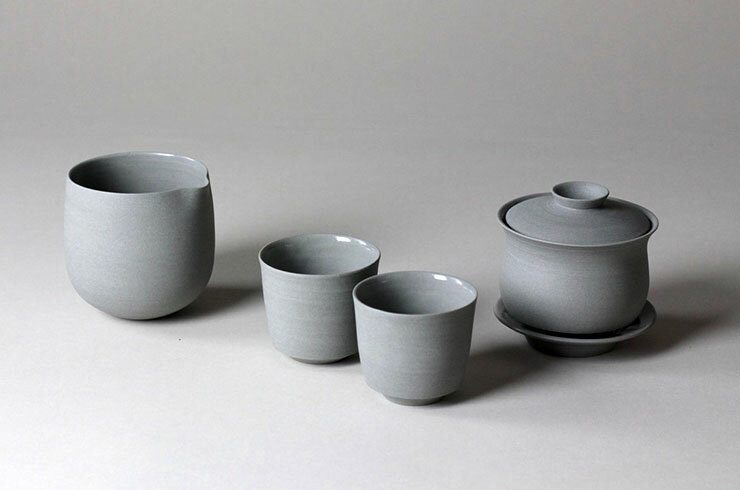 If you want to brew your tea using the gaiwan, put this set on your wish list! By Lilith Rocker, each piece is sold separately and some may not even be listed as available on the shop, but you can email them for one to be made on order. They have also have this gorgeous matcha bowl. 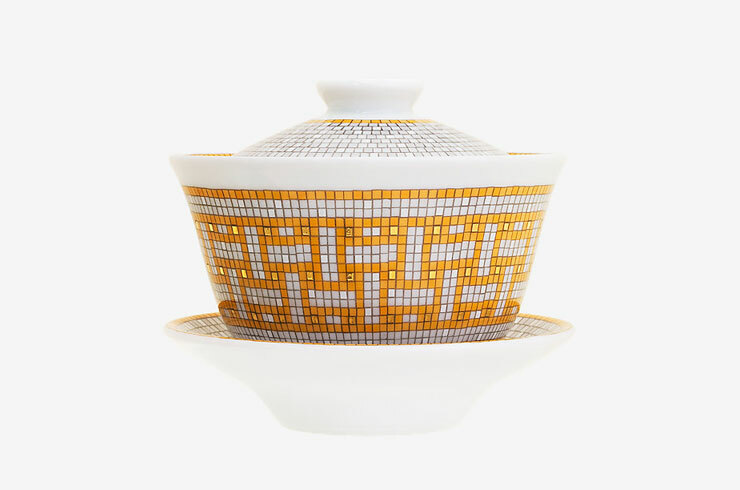 The mosaic tile design mimics Hermes’ store floor on this gaiwan. This is on my wish list! 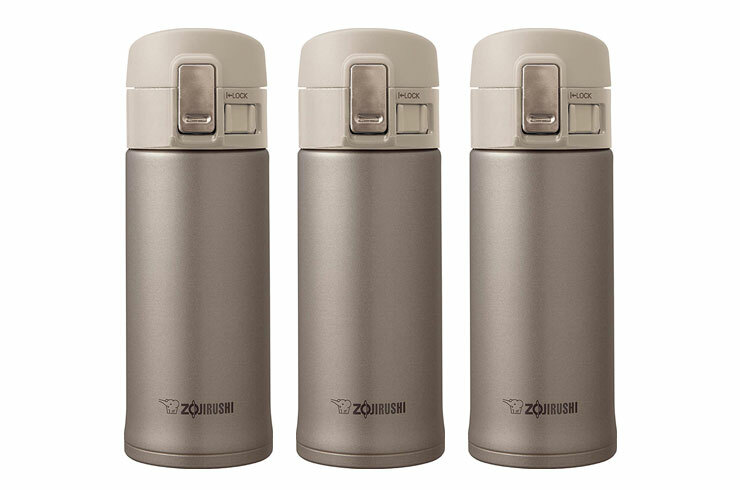 Zojirushi’s Stainless Steel Mug keeps your tea hot or cold for hours. HOURS. Bonus, use this airtight container to make cold brew matcha and all other iced matcha drinks. 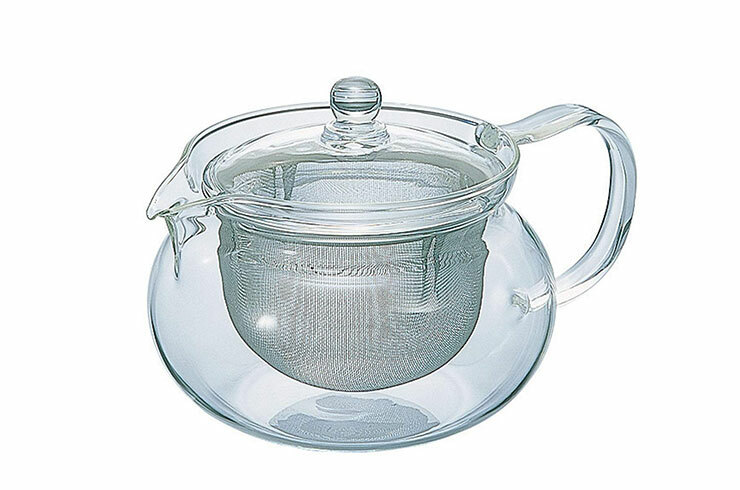 I’ve been using this Simple Brew glass teapot a ton since I got it — it’s so easy to use. The strainer is at the top (it doesn’t move up and down) and filters out the tea leaves. Imported from Japan, Hario Cha Cha Kyusu”Maru” Tea Pot makes a great choice if you’re looking for a glass teapot. The pot makes two cups of tea. 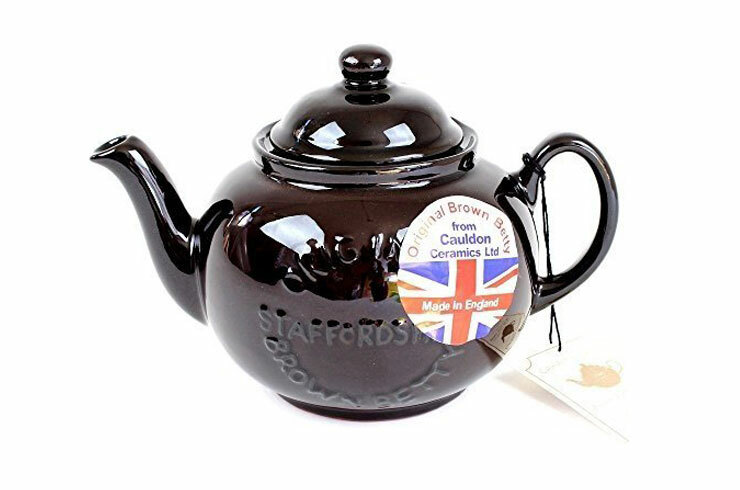 The Brown Betty was included in my Best Teapots roundup since it’s a classic. 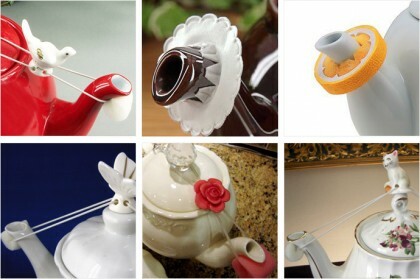 Said to brew a great pot of tea each time; these famous teapots are all handmade. 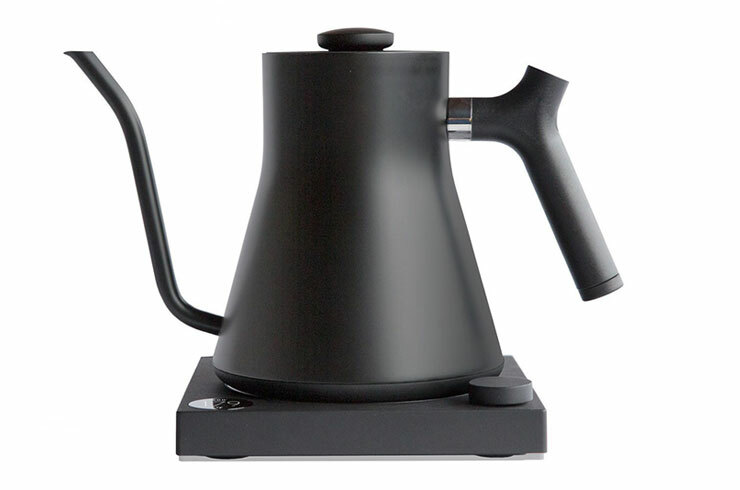 Control the water temperature and keep water hot for an hour with the Stagg Electric Kettle. 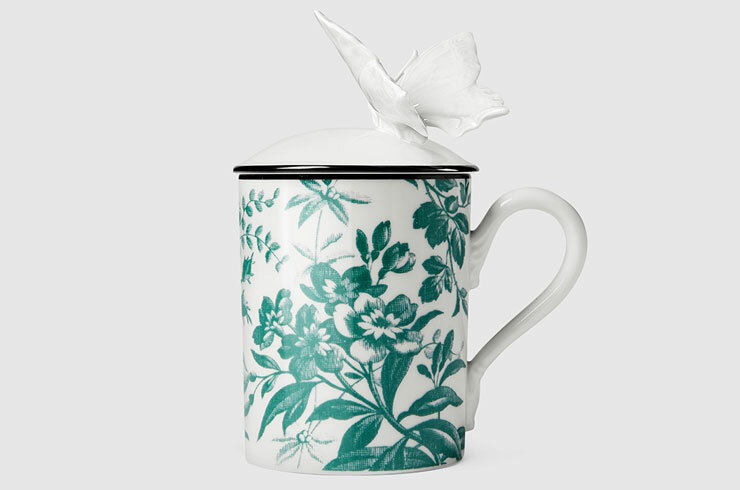 With a nice sleek design, it’s a favorite among serious tea drinkers. 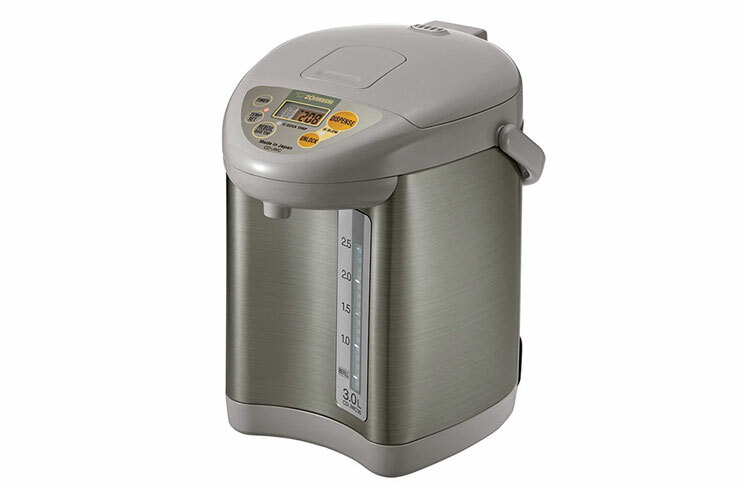 This water boiler and warmer has been on my wish list forever but in my tiny kitchen I couldn’t find space for it. It’s perfect for the winter when you want hot water all day for your beverages. It holds the water temperature for hours and you can even set the water temperature. 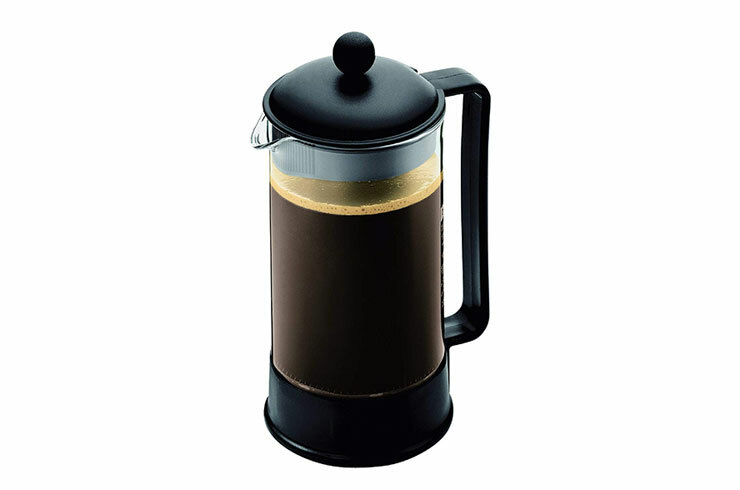 I use my Bodum French press to make the perfect froth for my tea lattes. It works double duty: it also makes a nice cup of tea. 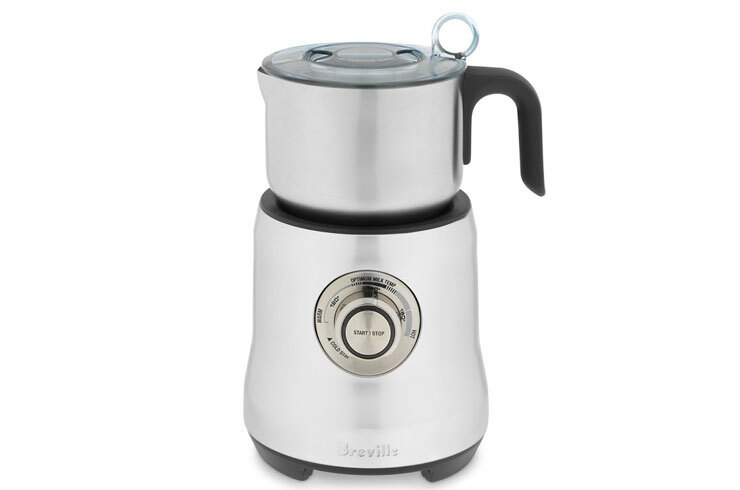 Make frothy milk for tea lattes in seconds with this electric milk frother. Makes froth for hot AND cold drinks. 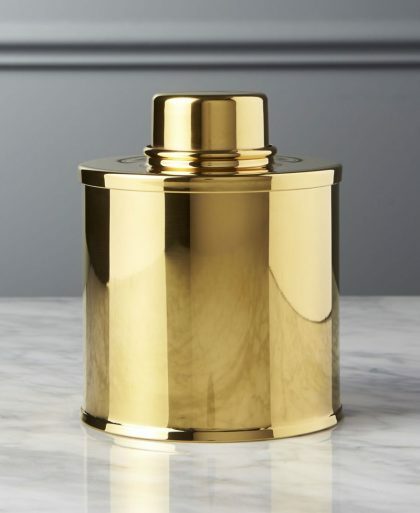 If you want to spend less, try this one. Ugh. I love this too much! 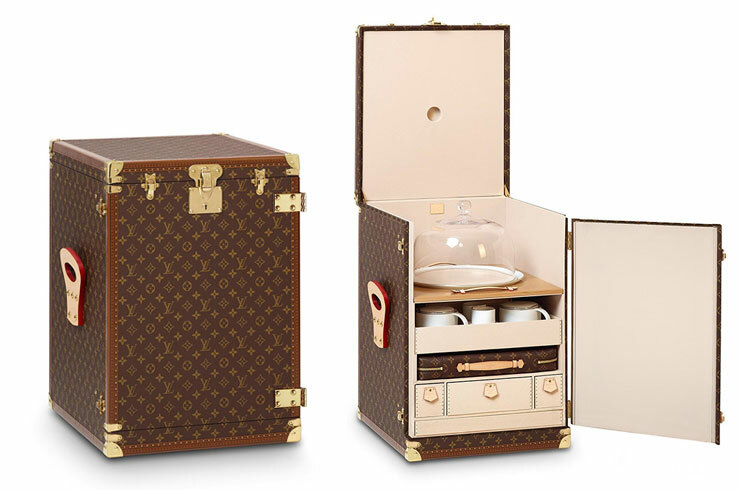 The Louis Vuitton Afternoon Tea trunk comes with a place setting for four so you can have tea anywhere you wish. The price will definitely shock you. It shocked me.